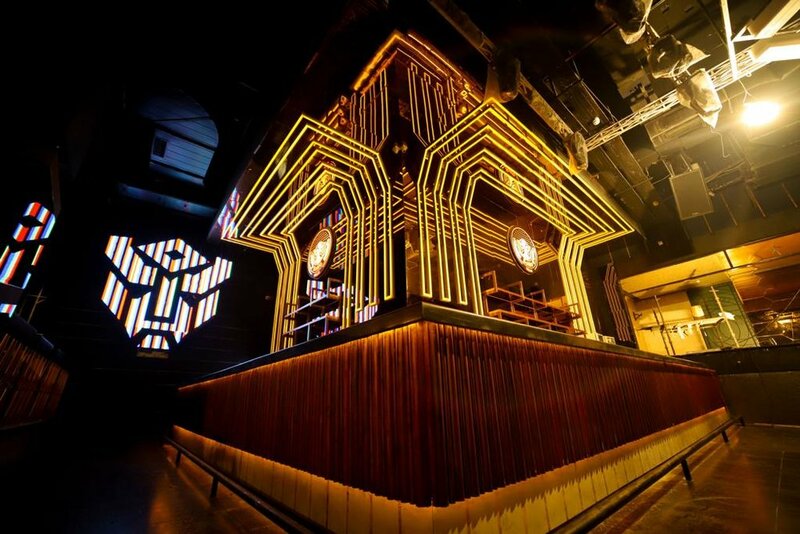 The perfect party hub for the Nightcrawlers, Soho on Ashoka road shall be the newest gems to the crown of nightclubs. With a perfect ambiance and setting, the place is deemed to be one of the best party places in town. With a majestic ambiance to add the charm and value, Soho is the place you got to be, while you are club hopping, the next time. Get ready to witness a bold and luxurious nightclub at Ashoka which not only has a grandeur setting but also the best in town, State of the art sound system which gives every night the boost it needs. For every wanderer, seeks a perfect spot to reach his solace and such a place exists with the perfect music. just set to tune accordingly. For what every night is worth, that one wishes never ends, and for every morning that is looked forward too, Soho hooks you to the needs. As for the Gastronomy of the place, bringing to the world, a platter full of infinite possibilities in the form of flavors from the worldly kitchen. Along with cooking out the perfect Instagram worthy plus ratings on leading food apps, the idea is to make sure you enjoy your time. To add more such beautiful details, SOHO is the retreat place for all sensory experiences. Treat yourself into the world of ensory experience with its State of Art Sound, to soothe your listening, the perfect ambient Lighting to ease your sight, the mesmerizing aura of the place helping you feel better, the epicurean adventures which are a delight and the modern fusion cocktails to help you satiate your taste buds. Who doesn't like being hooked to a few good things and many great things? While you still are trying your chances of reaching the best place which can serve you the good, better and the best, we invite you to Soho. Get along while the owl watches you over for the night. It is showtime and the perfect one to get #Sohooked.